…at the NaHaiWriMo Facebook site: In exactly eight days, the shortest month, February, begins. Aptly so timed when it started two years ago, National Haiku Writing Month (NHWM) as an event for the short poetic form, will be in full blast once again! As if we, who joined the first time, have let up because we haven’t long after February was over and the rest of the year unfolded and on to now. Long after we’ve taken on the challenge of writing a haiku a day, we kept on at the NHWM Facebook site. From the rather small group we’ve started we’re almost a thousand now, I believe, that have turned into an enthusiastic and supportive community. I’m not only glad I stayed, I’m hooked! haiku has not only intensified my writing, it has sharpened my senses to everything around me: the wind, the sky, clouds and the moon, the scent of evenings, the feel of wings, a slight twitch in an eye, a pasted wisp of hair on wan temples, etc. etc. of hummingbirds and raccoons and failed meringue. 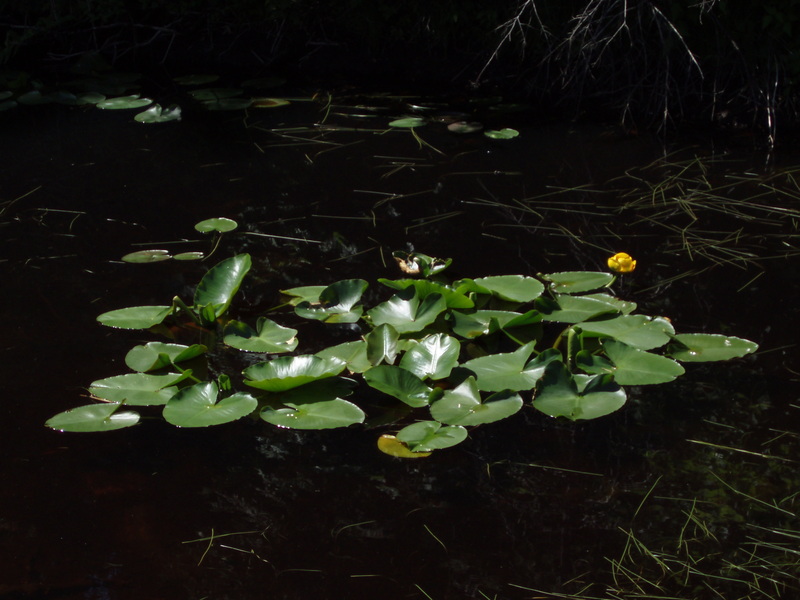 This concentrated poetic form has helped me see through ambiguities faster than I used to. And the wonder never stops with each three lines or one-or two-line haiku that I compose. It’s not an exclusive experience, too. Each poet responding to a prompt everyday could attest to this. 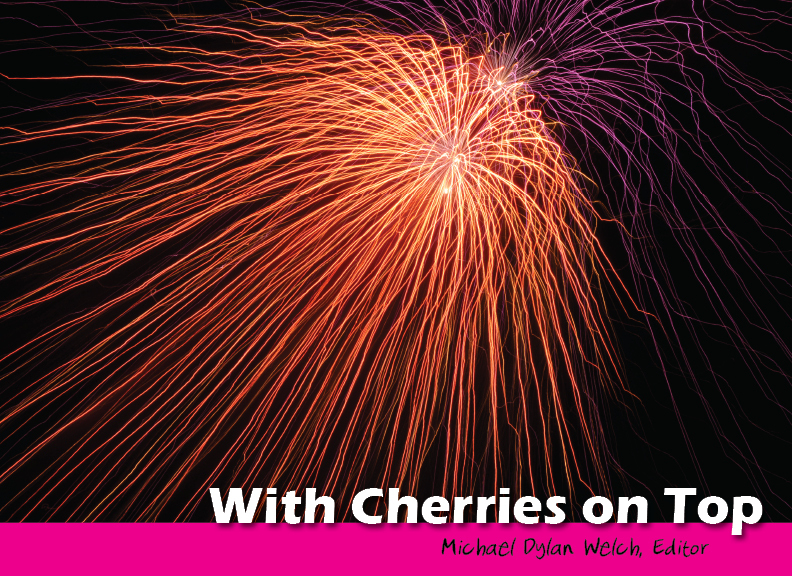 And by the way, midway last year, Michael Dylan Welch put together our first anthology, “With Cherries on Top”, which I had posted here. “More than something to keep like journals we’ve been published in, for me this is a treasure because I have a small hand in it. Like the 30 other prompters, on whose prompts I, too, wrote, I also had the privilege to select more than five for the collection out of which Michael Dylan Welch made the final choice; in other words, I know the process that went into its making quite intimately. But most of all, I’ll always read each haiku loving it as the work of a NaHaiWriMo friend, most of whom I’ve written with on the same page every day and still do. Thanks again, Michael, for the great work you’ve poured into this superb anthology—the first of its kind, I believe. And congrats to us all, NaHaiWriMo poets! The history of this book is a major part of my personal history of writing haiku. I’ve written most of it in this blog. I’m sure you have noticed how my haiku has taken shape since I signed up on Facebook because of National Haiku Writing Month (NaHaiWriMo). All it asked of anyone is to write a haiku a day. I joined in mostly because I’ve met Michael Dylan Welch, who is to me everything to a haiku, and from whom I keep learning. His role in my haiku life started with my first ever haiku award in the 2007 Vancouver Cherry Blossom Festival (VCBF) Haiku Invitational, which was also my first published haiku. He was a judge that year and I met him at Van Dusen Gardens during the Cherry Blossoms Festival a year later. I had my first ginko walk with him, too, at the gardens. How could I not trust the Facebook site he created? As well, Melissa Allen, who I met through our blogs, by then already on to her place in English haiku, had announced NaHaiWriMo. Also at the fourth meeting of our then newly formed Vancouver Haiku Group, Jessica Tremblay, now of Old Pond Comics fame, also a VCBF winner, who came for her first member meeting, reminded us of NaHaiWriMo. It turned out NaHaiWriMo couldn’t end in a month. We, who hopped in, wouldn’t let up and so, it’s still on. In August, Michael came up with this idea of a-prompter-a-day instead of just one for the month. This book is what it was. I know, dear readers and followers of jornales, that you love haiku. Inflame it with this “With Cherries on Top”, a haiku anthology written by poets of varying haiku-writing stages, demonstrating the very essence of haiku which is: With senses wakened is how we find newness in the same things or what we think is the same day every day, and writing it down into a haiku renews the very thing as much as the poet and those to whom the haiku is shared. I’m sure our haiku will enrich you beyond its more than a hundred pages. The National Writing Month (NaHaiWriMo) continues on the facebook site. Causing such frenzy among haiku writers of all stages–the masters and beginners encouraging and liking each other–its admin decided to keep it going. Michael Dylan Welch created the magnificant site in February. Alan Summers took over last month (March) to give the daily prompts, perks with great uplifiting words on the haiku and the poet, and some instant workshop with lessons. Melissa Allen (note my badge: ‘She, Red Dragonly, is my friend’) tackles this month’s prompts, as well as the rest, and I’m sure more of what often made the postings rather ‘wild’. Go get a facebook account and join in! It’s Red Nose Day today, according to Alan. There’s a link that came with the prompt at http://www.rednoseday.com. It’s a day to be funny, and earn for charity. A really wonderful idea to turn laughter into real joy for those who are in need of things others have taken for granted and from those who must have forgotten laughter is also a basic need. I thought the prompt was a real challenge. But I think these haiku work in a way. I focused on Santa’s Rudolph first and realized, a red nose is also a clown’s, indeed!